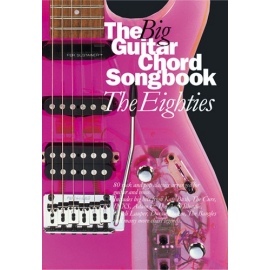 A massive collection containing the best music from the 1980s presented in chord songbook format. 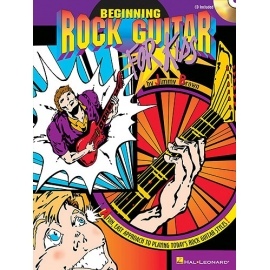 From stadium rock to synth metal, indie pop to power ballads, now you can sing and play all your favourite hits from the eighties! 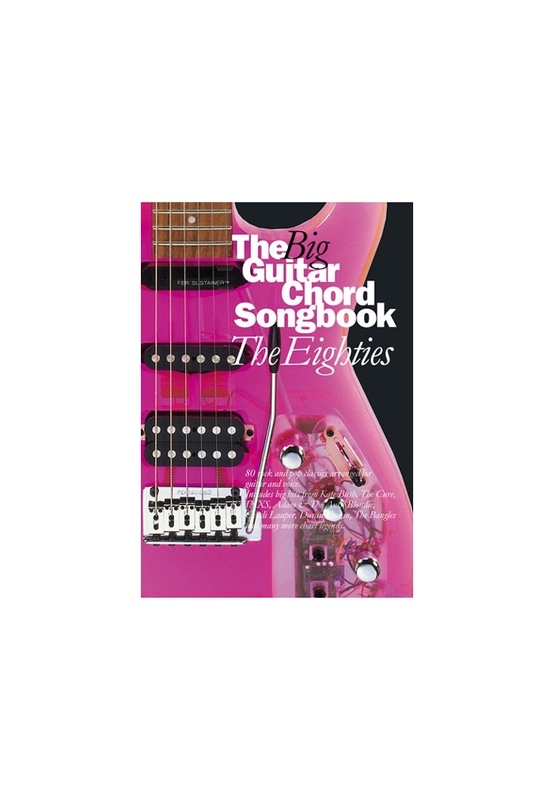 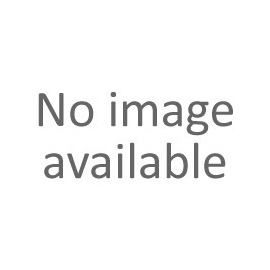 With 80 songs in total, all arranged in the original keys from the actual hit recordings. 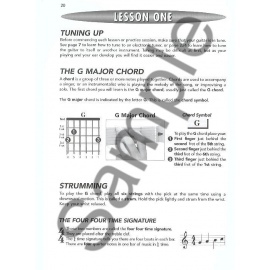 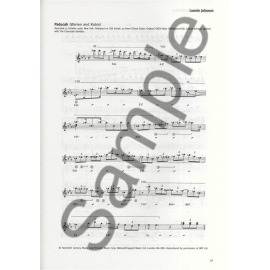 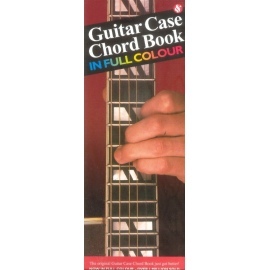 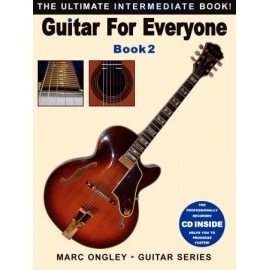 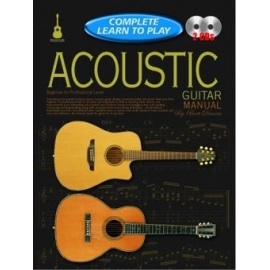 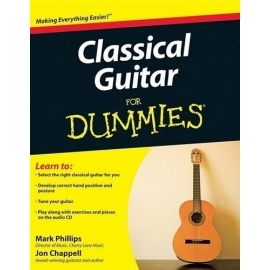 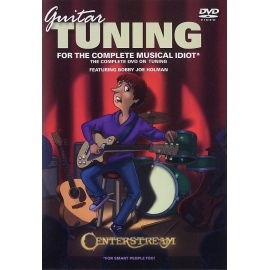 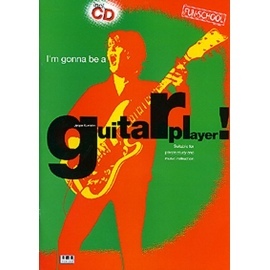 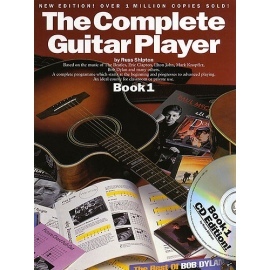 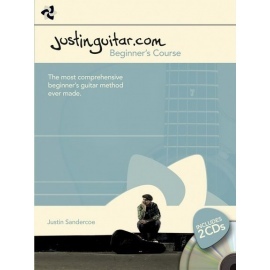 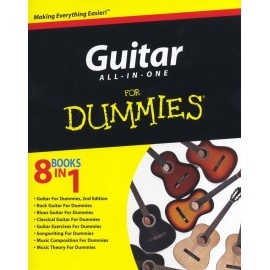 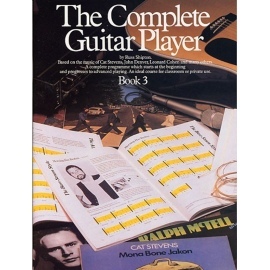 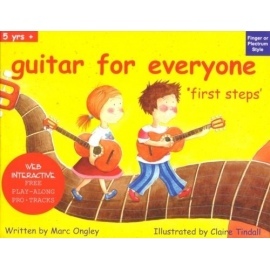 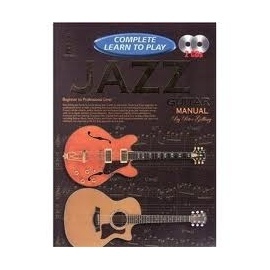 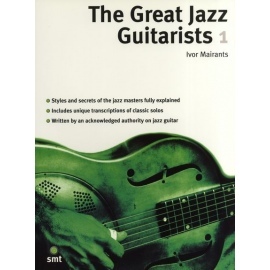 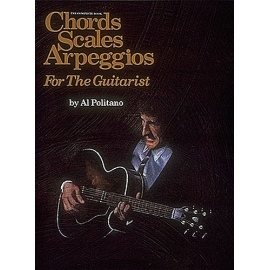 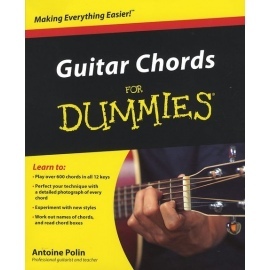 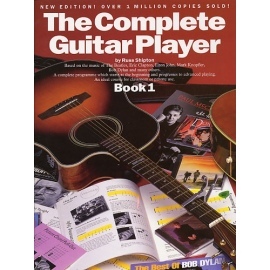 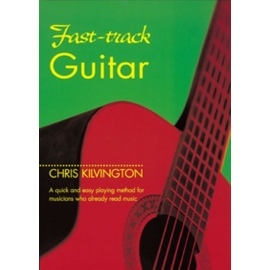 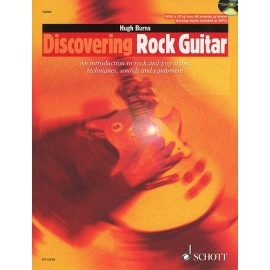 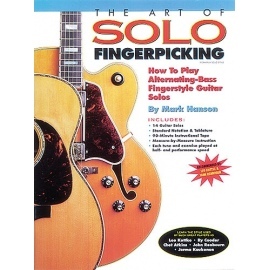 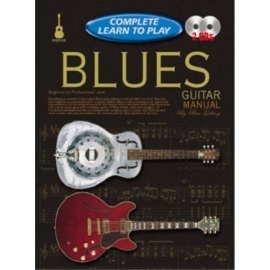 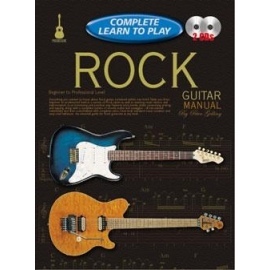 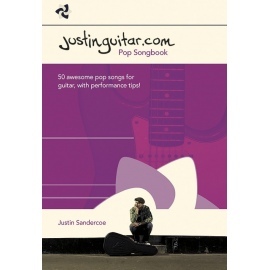 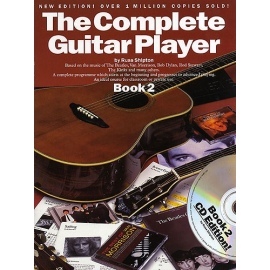 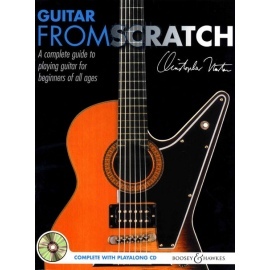 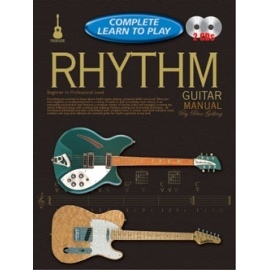 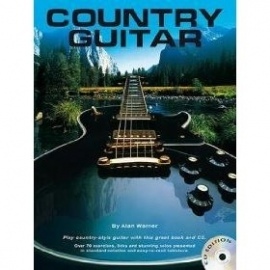 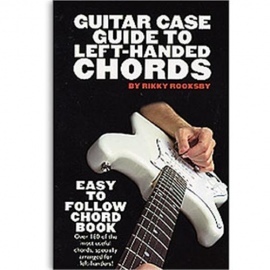 This edition comes complete with full lyrics, guitar chord boxes and playing guide.